They practiced together in the 5 story tall Conroy Building just down from the Alamo Plaza. A graduate of the Carver-Denny Kiropractic College in Oklahoma City, J.N. Stone was a friend of broad-scope practitioners Alva Gregory, M.D., D.C. and Joe Shelby Riley, D.O., D.C., president and vice-president respectively, of the Palmer-Gregory College of Chiropractic in Oklahoma City. Stone's friendly relationship with Willard Carver, LL.B., D.C. is reinforced by the fact that Carver listed "Dr. J.N. Stone, Guthrie, Oklahoma" as endorsing his application for membership in the Association of Independent Doctors, dated December 31, 1908. Stone was also on friendly terms with B.J. Palmer, D.C. 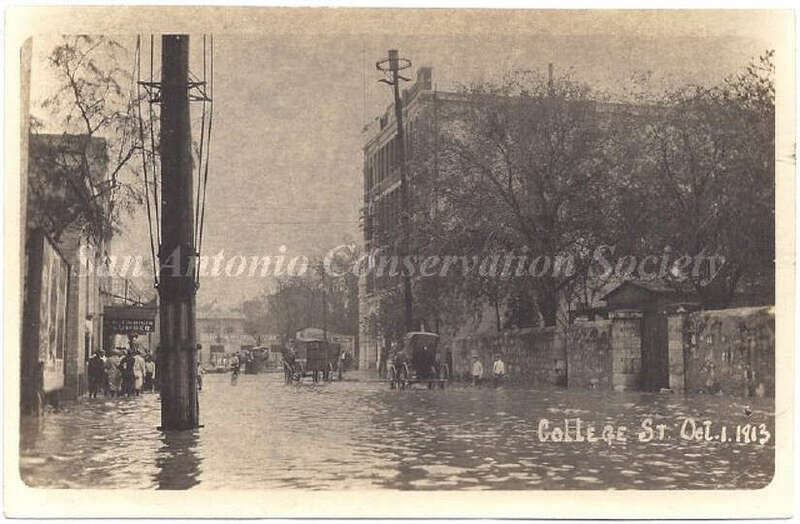 Since its inception, the Texas College had a one-year of study, but by 1910 the course of study embraces 36 subjects and two and one half years of study without a vacation period. John A. Kent D.C., future Keeler Plaque recipient, a founder of the Oklahoma Chiropractic University (later to become the Palmer–Gregory Chiropractic College) in 1907, went to Chicago in 1908 where he founded the Kent College of Chiropractic in October, 1909. This college was in operation until the beginning of World War I in 1913, and Kent remained in private practice in Chicago until 1918. Dr. William D. Harper, future Keeler Plaque recipient and President of Texas Chiropractic College, was born in Big Spring, Texas, November 28, 1908. Also in 1908 the Geiger counter to measure radioactivity is invented by Hans Geiger; and Henry Ford of the Ford Motor Company introduces the Ford Model T.
* During the 1960s the Ph.C. was awarded indiscriminately and requirements for achievement were not maintained. In 1968 the Council on Chiropractic Education officially denounced recognition of this award and opposed its use.